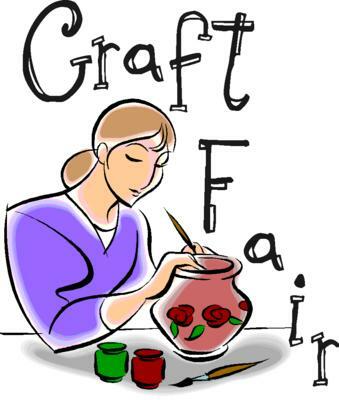 Reeds Road Elementary School FSA is proud to announce our first annual Craft Fair! 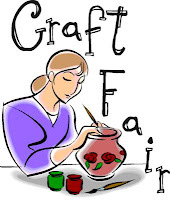 The craft fair is a fundraiser to raise money for new music department risers. Our risers are old and dangerous for our music students to stand on. Please come out and support the school. The event is Saturday, April 20, 2013, from 10:00 AM to 3:00 PM. We will have crafters, direct sales, concessions and more!